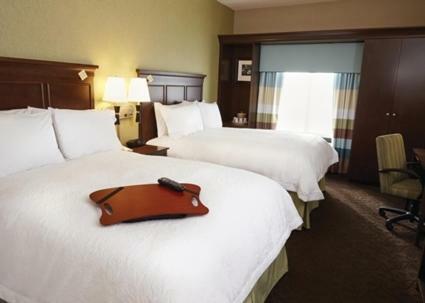 Offering an outdoor pool and an indoor pool, Hampton Inn and Suites Monroe, LA features complimentary breakfast. Rooms come complete with a coffee machine and cable TV. 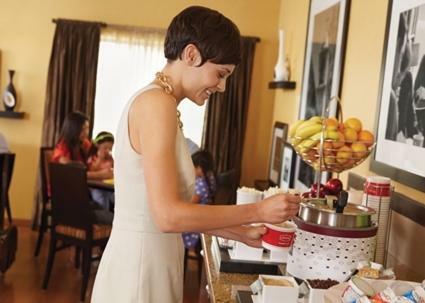 Select rooms at Monroe Hampton Inn offers a microwave and refrigerator. The private bathroom includes free toiletries. 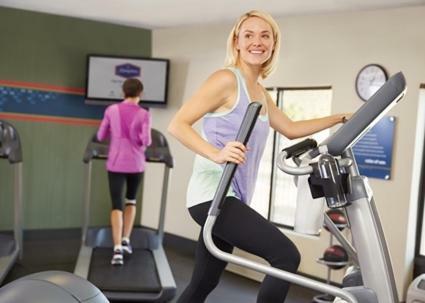 At Hampton Inn and Suites Monroe, LA you will find a restaurant and a fitness centre. 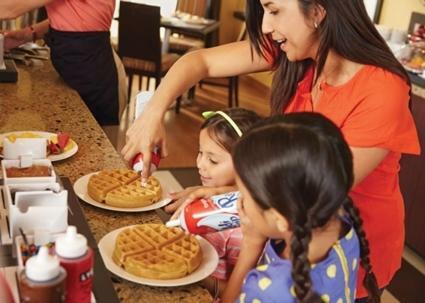 Other facilities offered at the property include luggage storage and laundry facilities. The property is located off of Interstate 20. 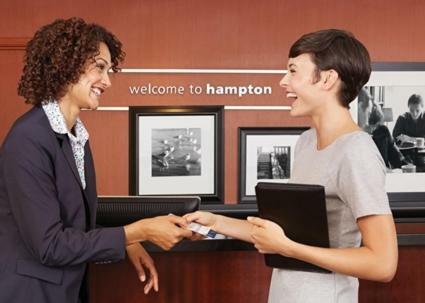 Monroe Regional Siprt is 7 minutes' drive from Hampton Inn and Suites Monroe, LA. 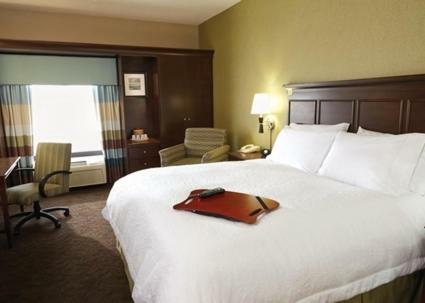 the hotel Hampton Inn and Suites Monroe so we can give you detailed rates for the rooms in the desired period.